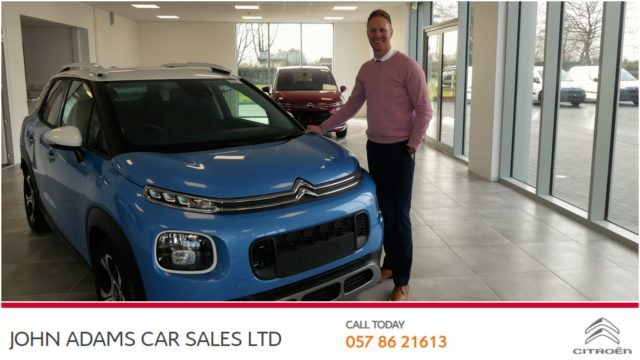 Anyone driving out the Stradbally Road from Portlaoise in recent times will have noticed plenty of activity at the Ballymacken Roundabout where John Adams Car Sales have expanded with a showroom dedicated to their new Citreon dealership. The new Citreon range is alongside their original Honda franchise which has been run by the Adams family for more than the last 30 years. 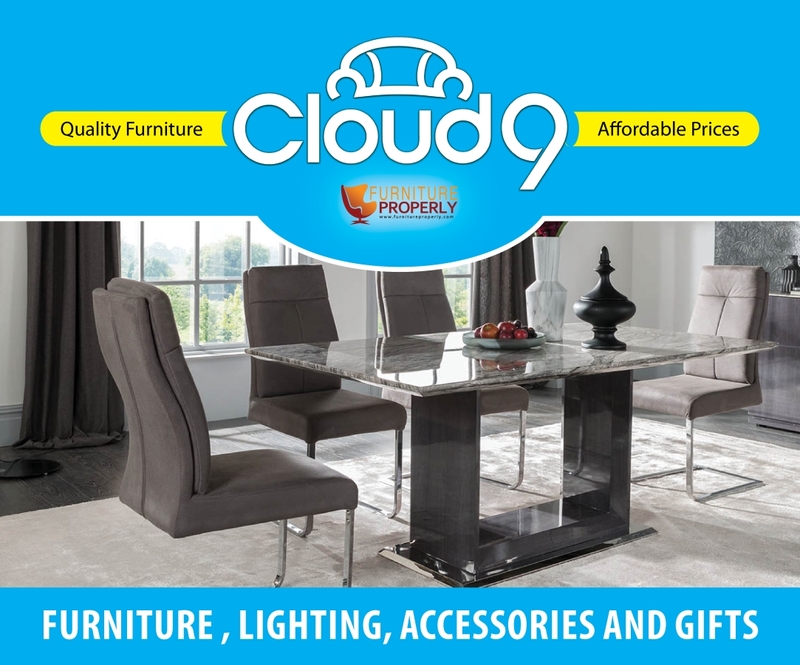 John Adams set up the business in the mid 1980s with his sons Clive and Glenn now central to the operation. 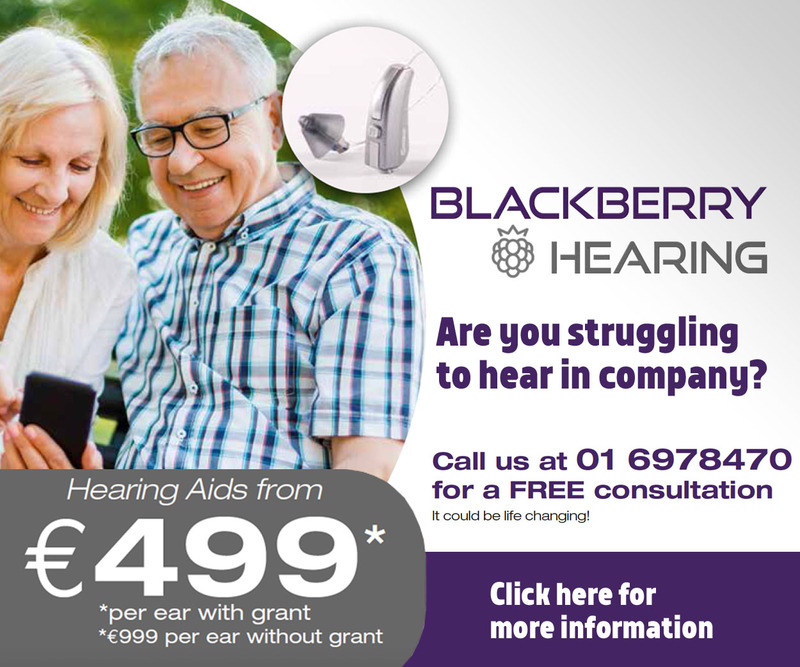 “We are also delighted to announce the arrival of a new addition to our team, former Laois footballer Padraig Clancy,” said Clive of their new venture. 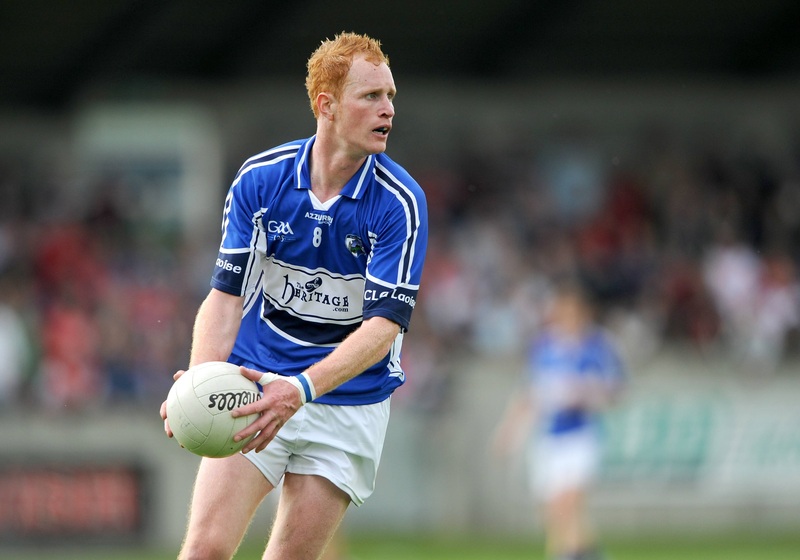 Timahoe native Clancy played for the Laois senior team for 14 seasons and was midfield on the side that won the Leinster title in 2003 under manager Mick O’Dwyer. He’s now involved in managing his home club Timahoe, having previously been in charge of Ballyroan-Abbey and Graiguecullen. 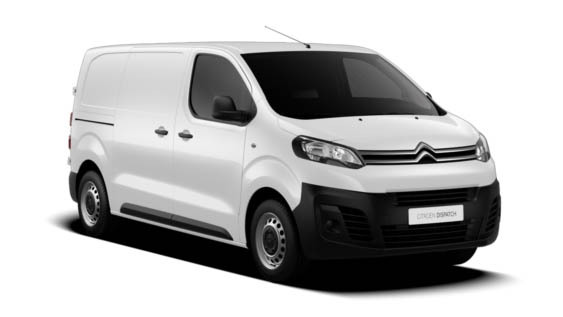 With over 30 years experience working in the motor industry, Adams now have an extensive range of new Citroëns for sale. 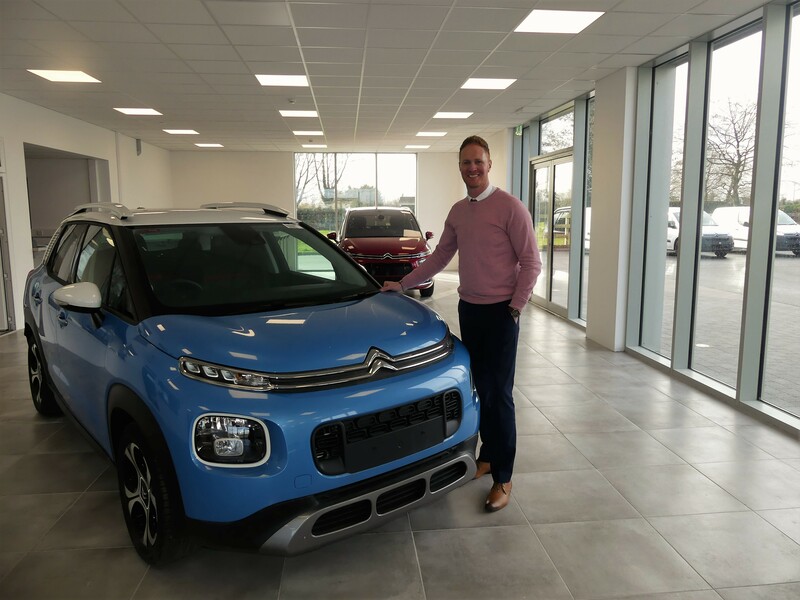 “Our mission is to ensure that every one of our customers receives the care and assistance they deserve when looking to buy a new vehicle,” says Clive. “Securing a new vehicle at the best price is also a priority, which is why we work with an array of lending sources to ensure that we find the best fit for you. “We also operate an approved Citroën service & repair centre, where our trained Technicians are on hand to cater to all of your motoring needs. 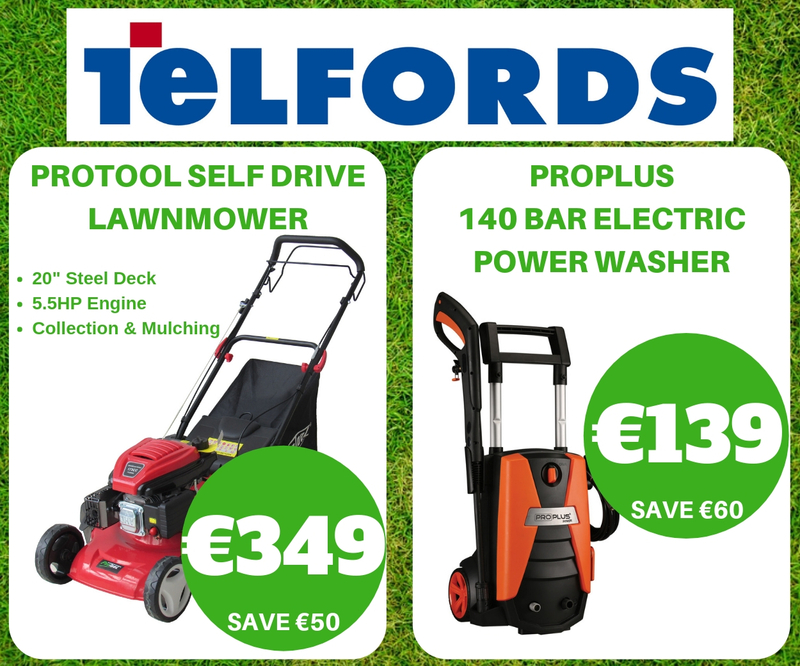 You can check out the John Adams Citreon website here or contact them on 057 8621613.